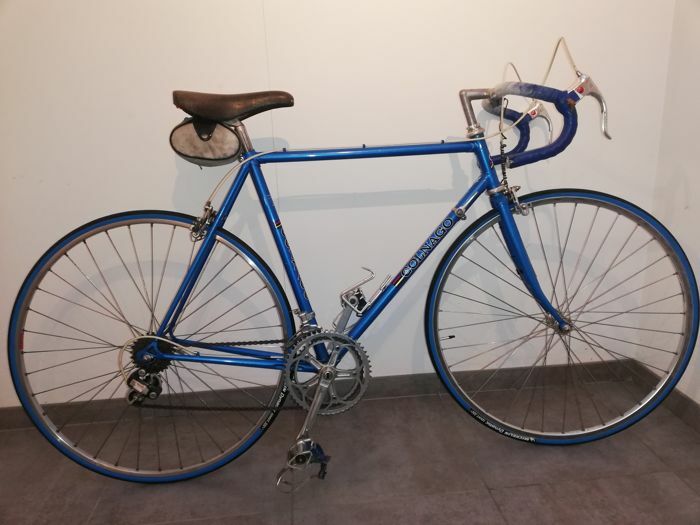 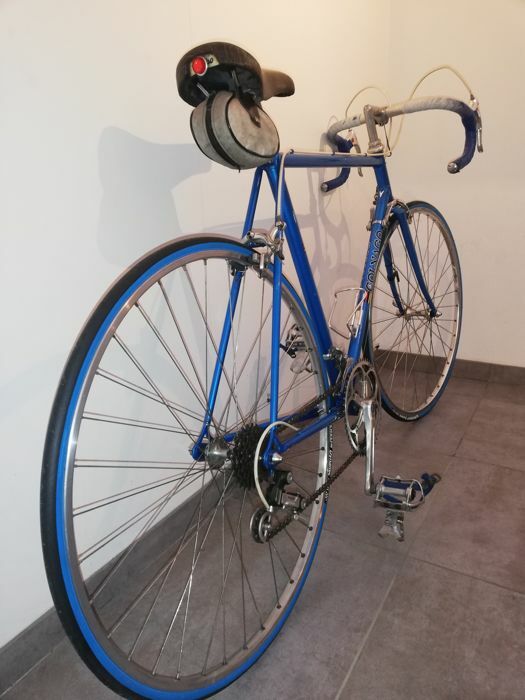 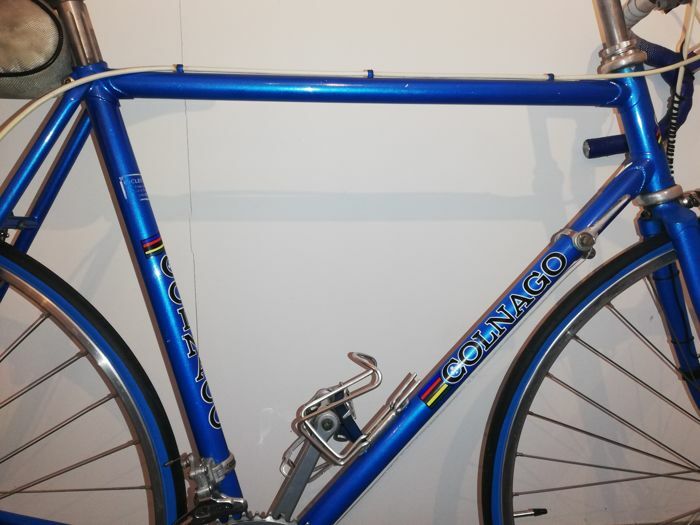 Superb Colnago racing bike, I am not sure of the bike’s year. 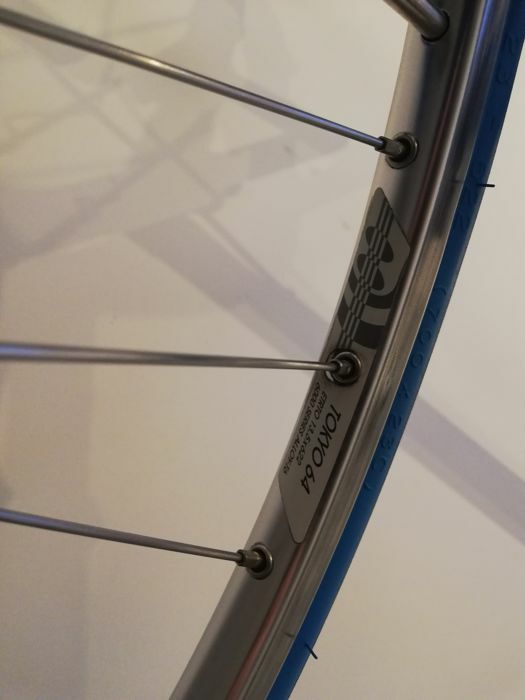 New Michelin Dynamic Sport tires. 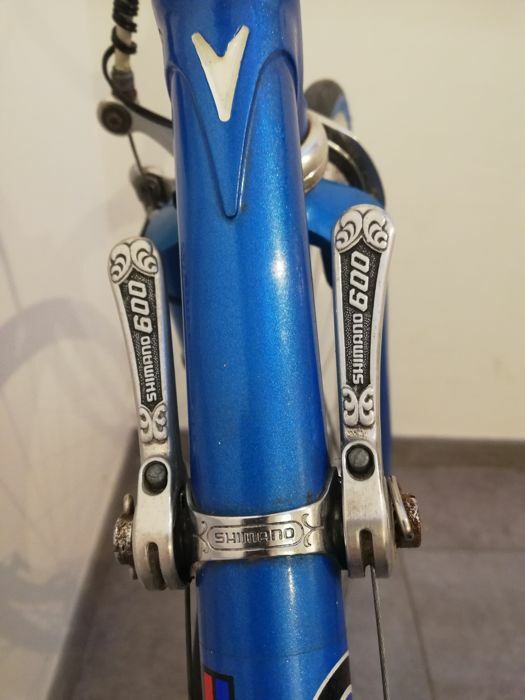 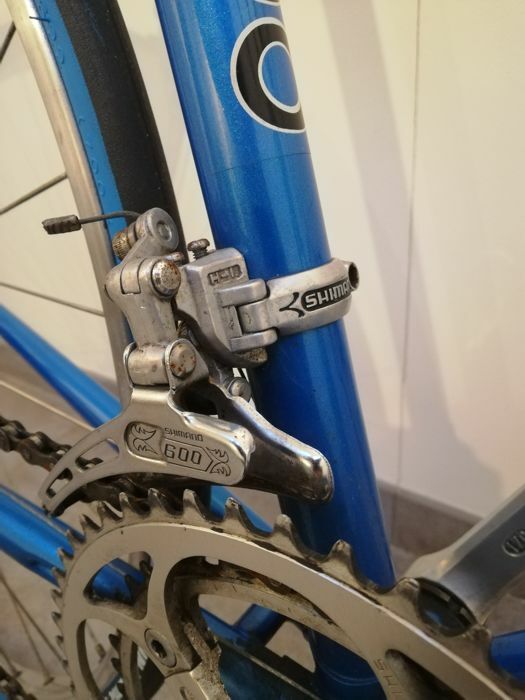 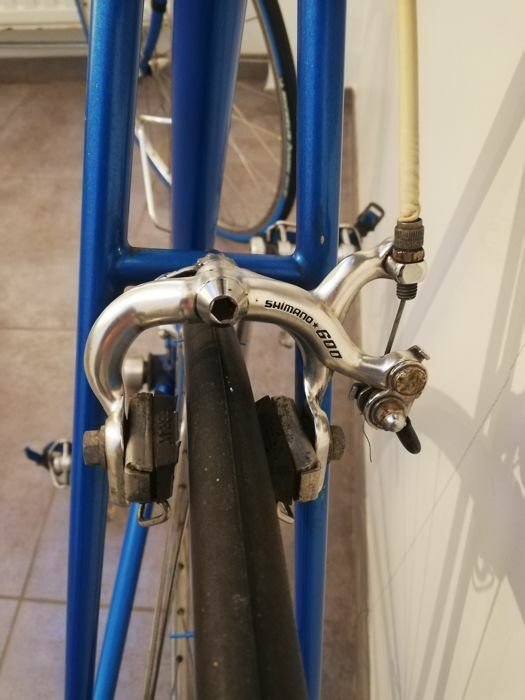 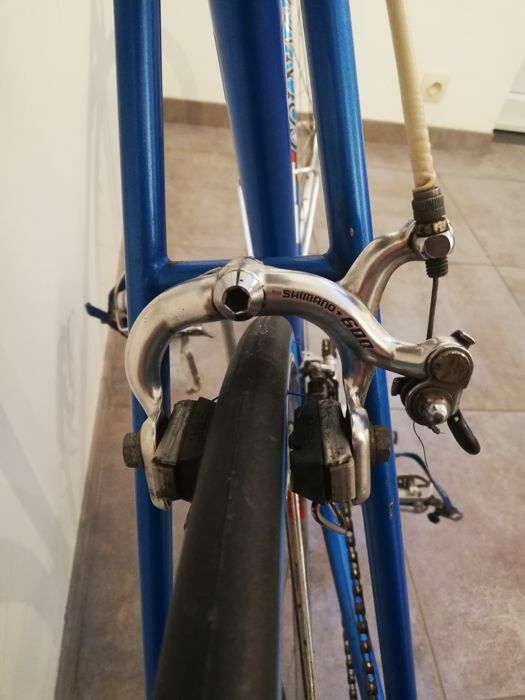 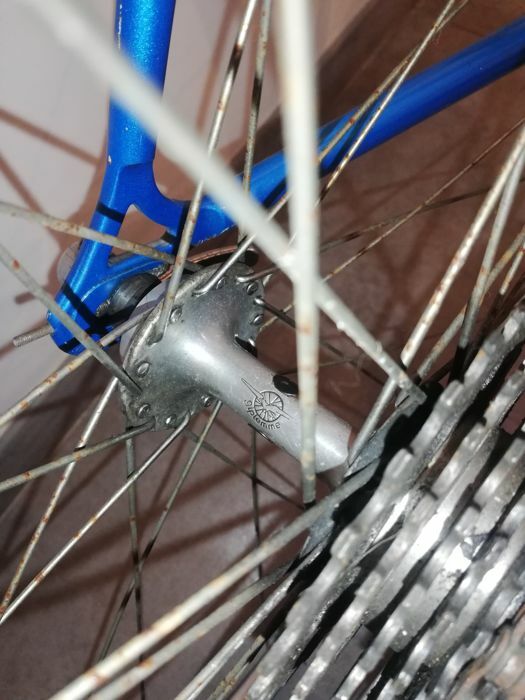 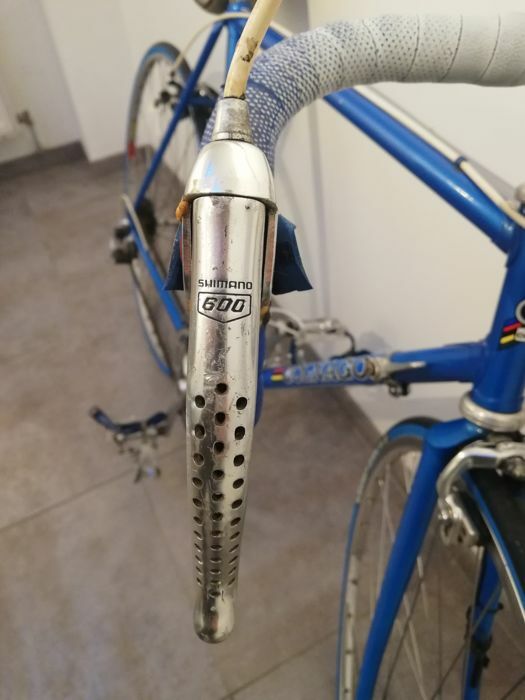 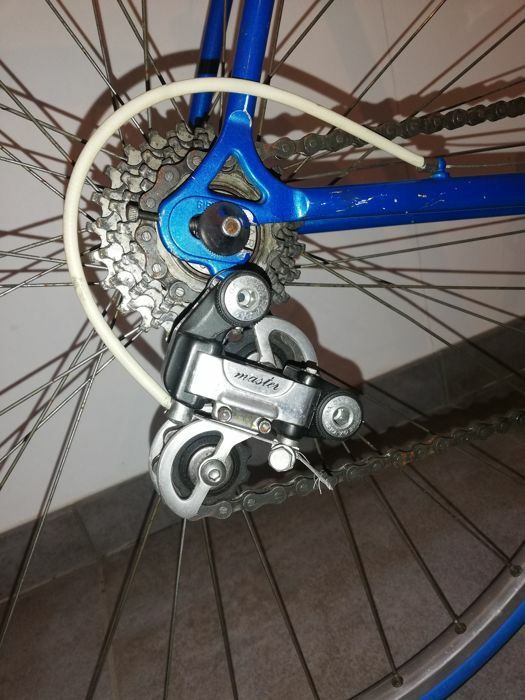 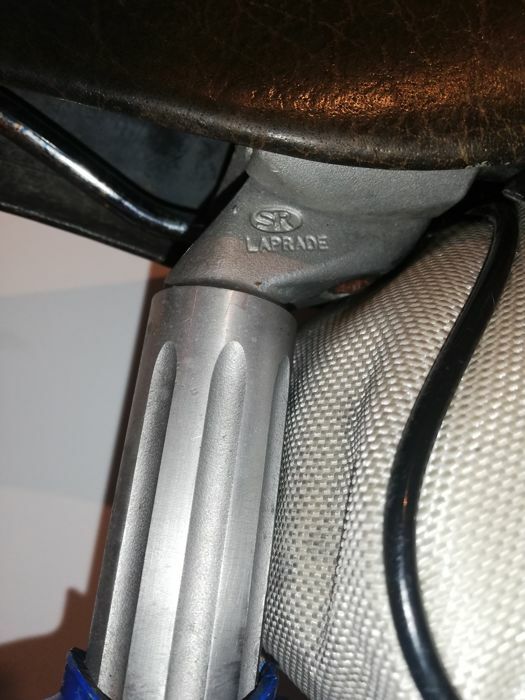 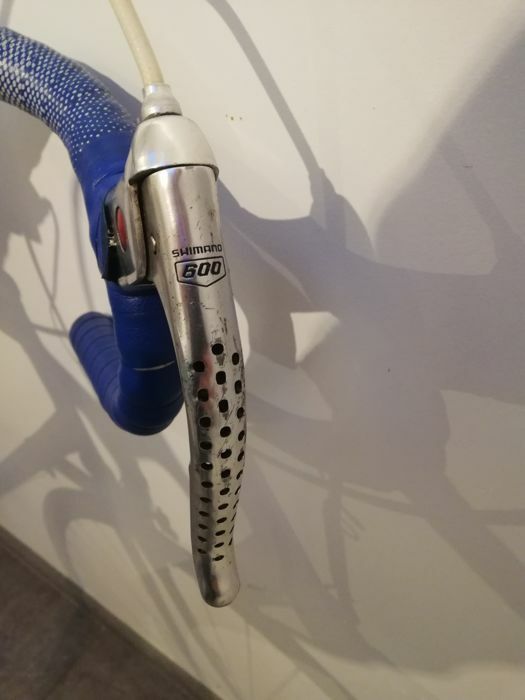 Shimano 600 front and rear brakes. 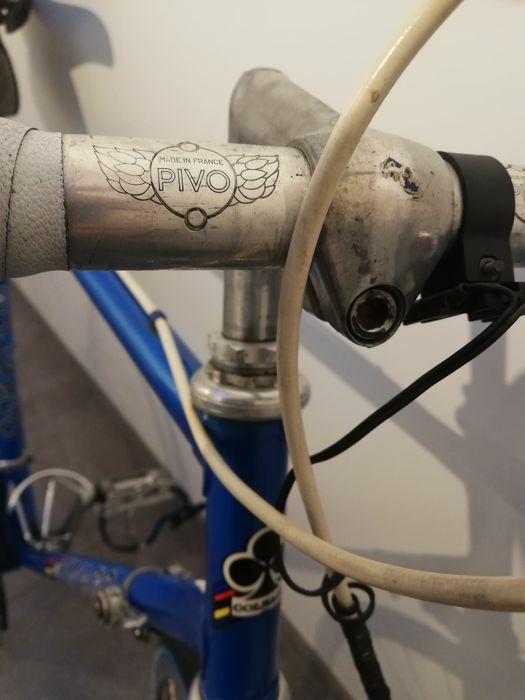 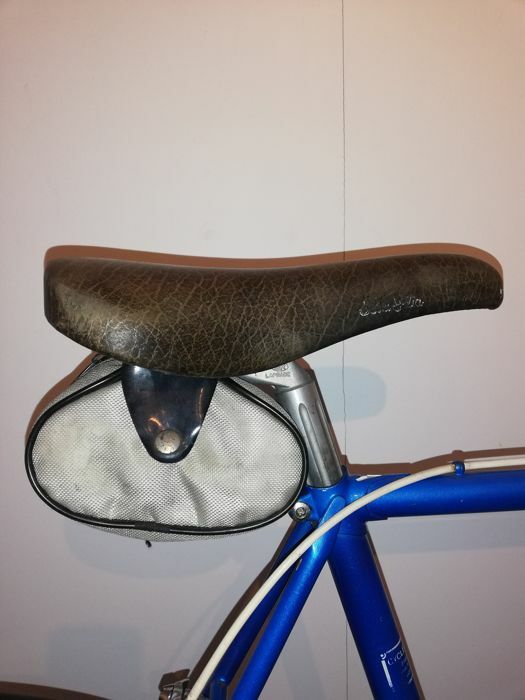 Pivo handlebar made in France. 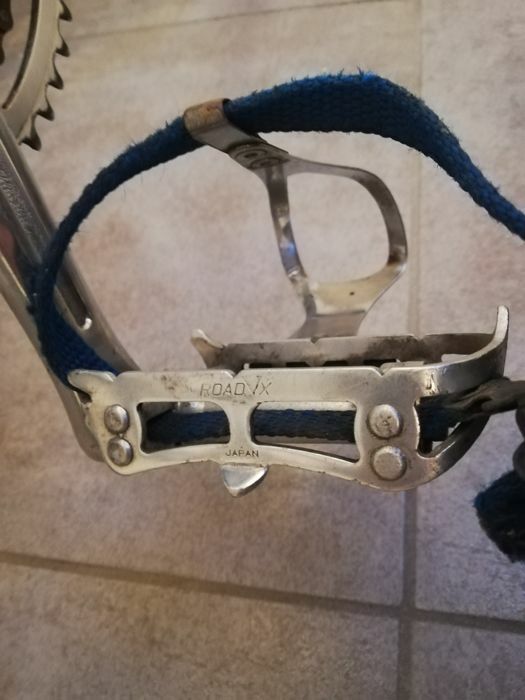 Road x pedal made in Japan. 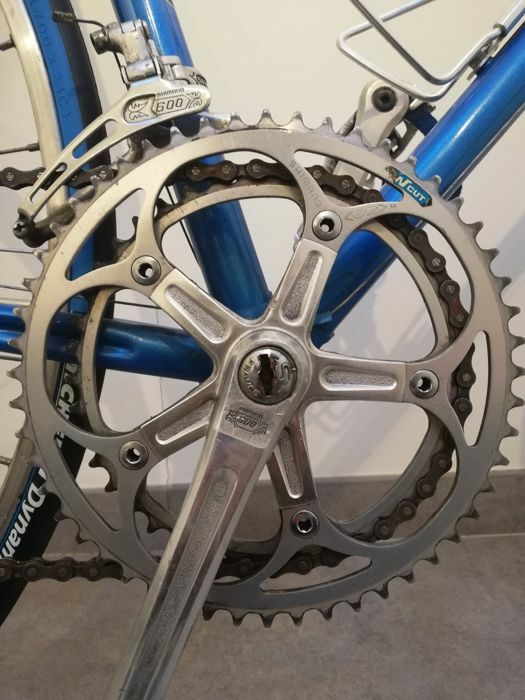 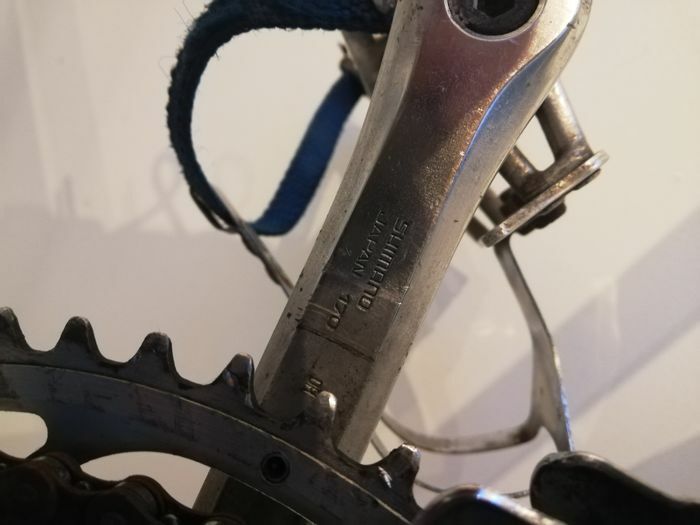 Shimano 600 Japan 170 crankset. 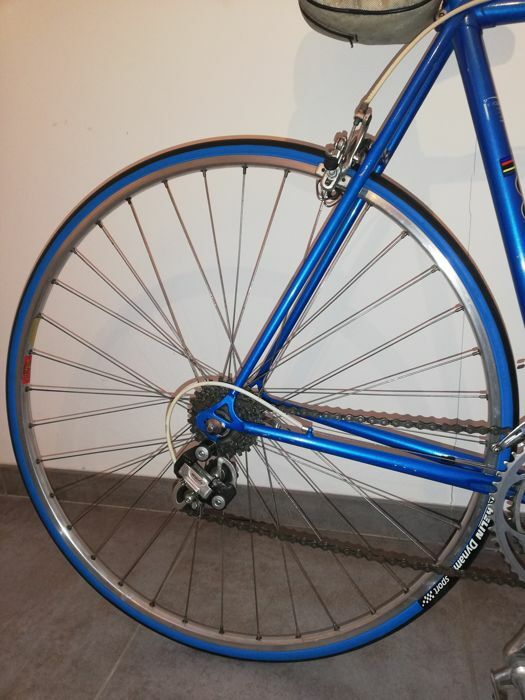 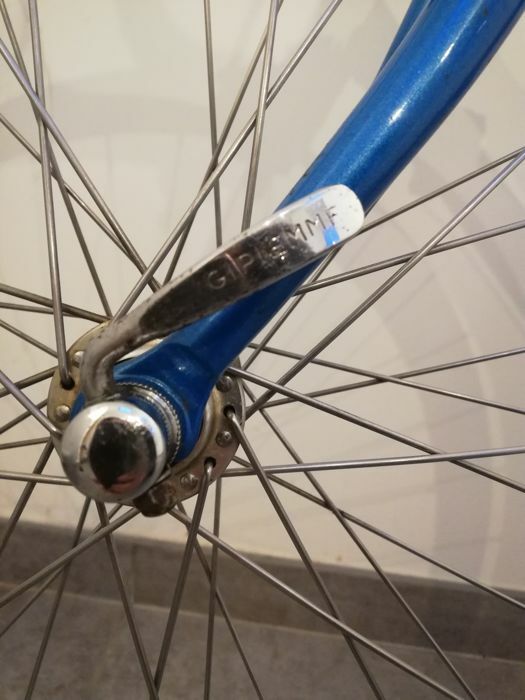 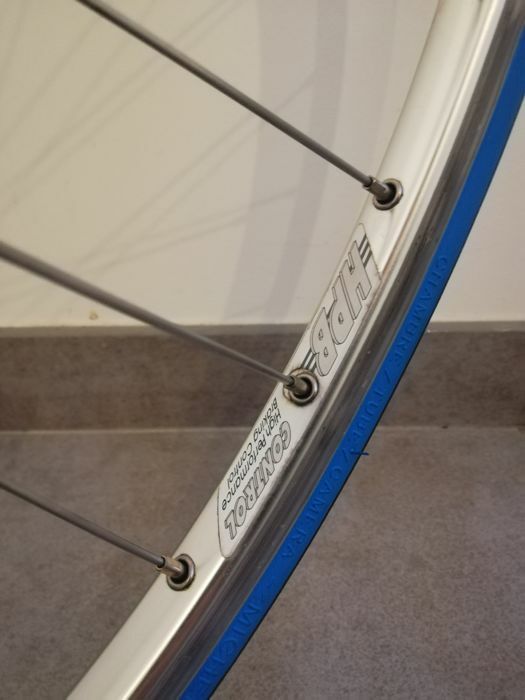 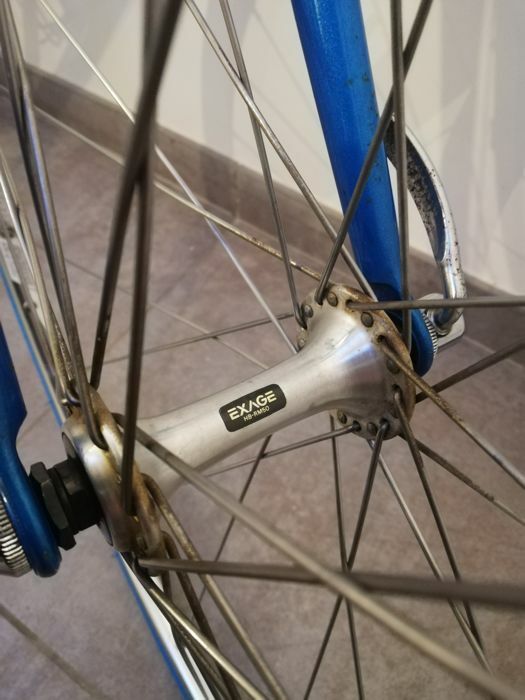 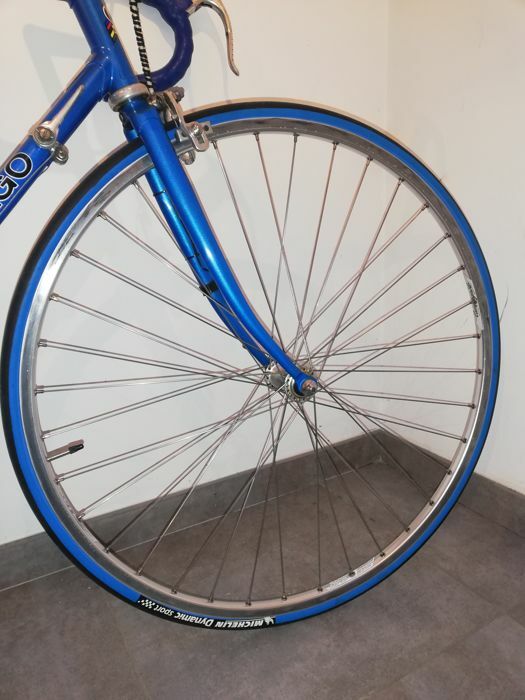 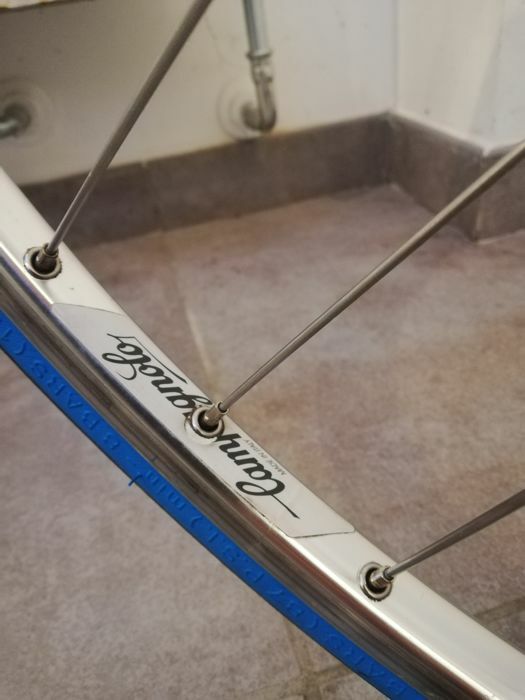 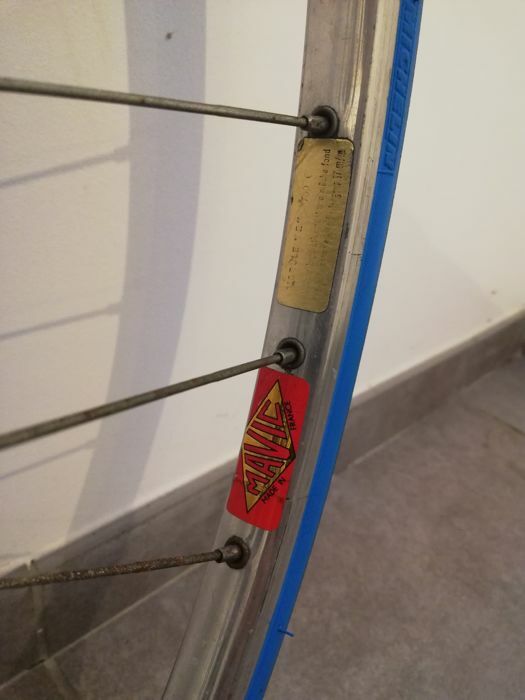 Exage hb-rm50 front wheel (with Campagnolo sticker). 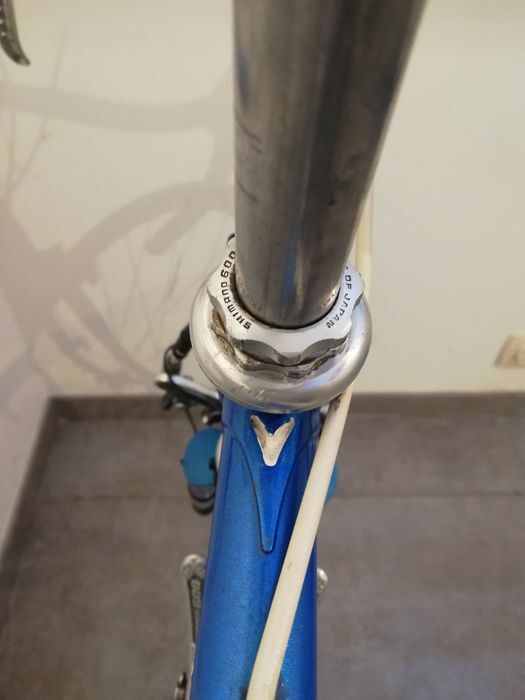 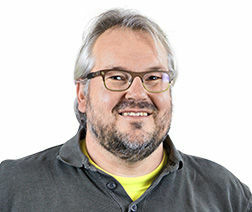 U kunt dit kavel ook ophalen bij de verkoper: Grace hollogne (liege), België.